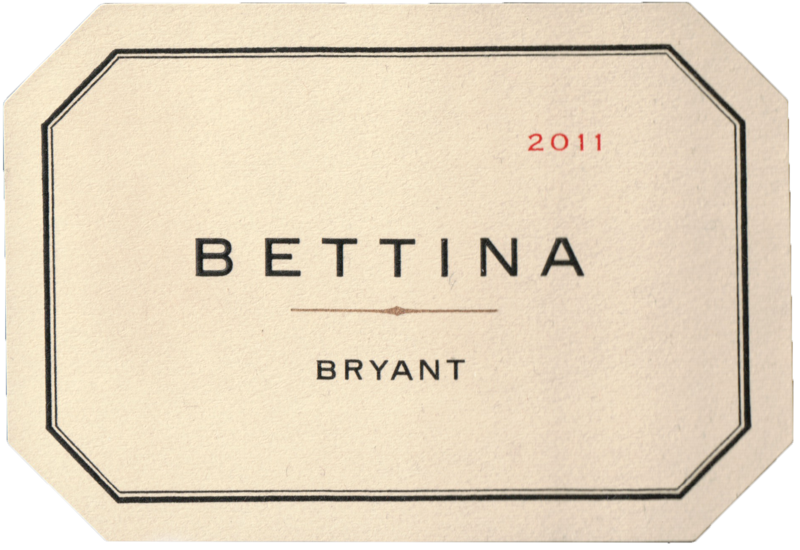 "The 2011 Bettina is a bit closed in on itself. Dark red cherry, plum, licorice, smoke and tobacco emerge over time. Today the 2011 is a bit compact, which is not surprising considering the vintage. With time in the glass, the 2011 starts to find its typical explosive, dark personality, but today some slightly angular contours remain. 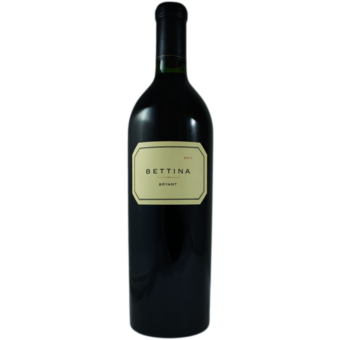 The blend is 84% Cabernet Sauvignon, 8% Merlot, 5% Cabernet Franc and 3% Petit Verdot."